Good things come to those that persevere. 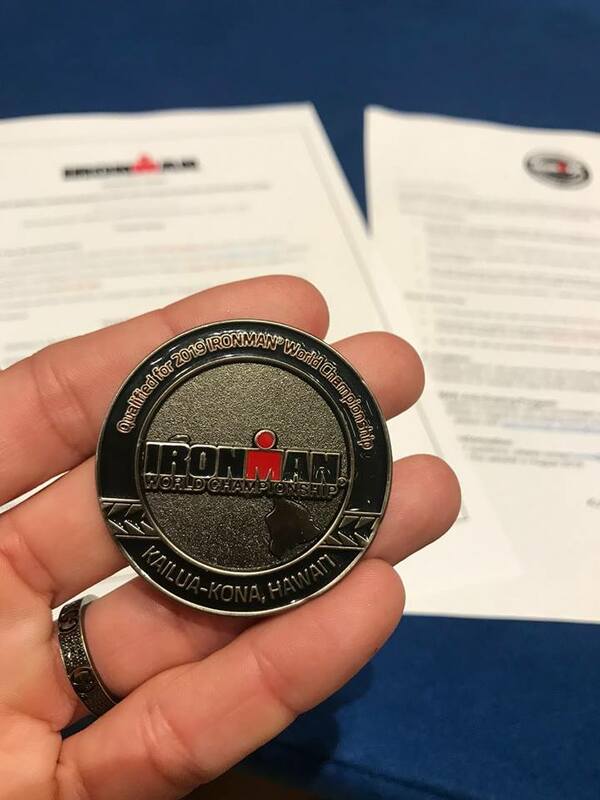 Dinamic’s Katherine Riviera takes 2nd at Shanghai and earns her long dreamed of slot to KONA Ironman world championships 2019. Congratulations!